What is milk? Who is it for, and what work does it do? 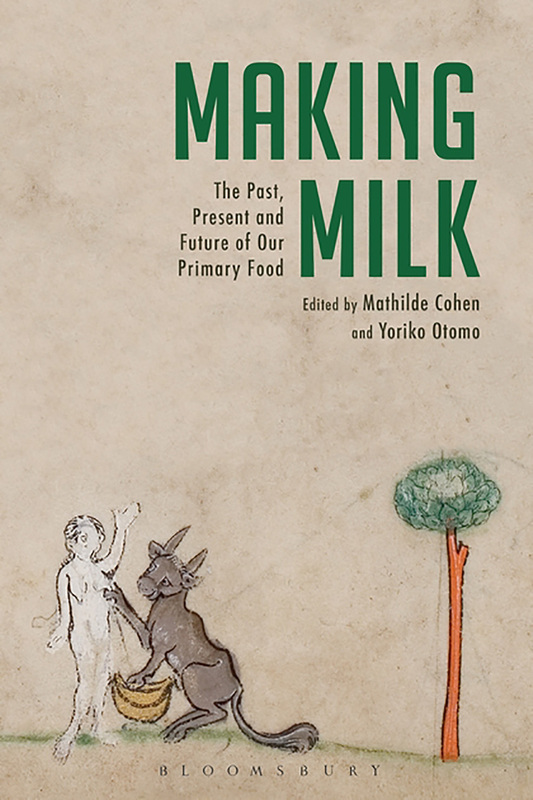 This collection of articles bring together an exciting group of the world's leading scholars from different disciplines to provide commentaries on multiple facets of the production, consumption, understanding and impact of milk on society. 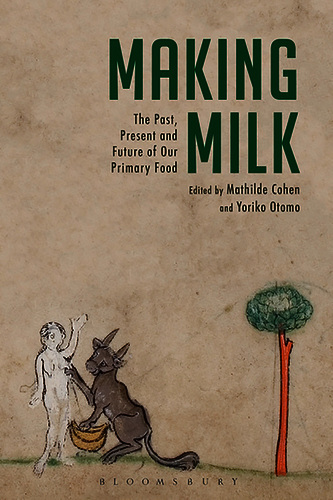 The book frames the emerging global discussion around philosophical and critical theoretical engagements with milk. In so doing, various chapters bring into consideration an awareness of animals, an aspect which has not yet been incorporated in these debates within these disciplines so far.